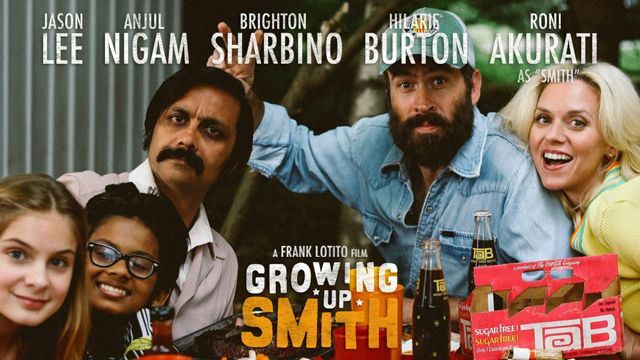 “Growing up Smith” is the story of Smith, a ten-year-old boy from India growing up in Small Town, America in 1979. While the boy's family straddles the fine line between embracing the American Dream and preserving their Indian heritage, there are barbecues, Halloween and hunting. And as Smith falls for Amy, the girl-next-door, he finds in Amy's father Butch the cowboy he wishes his own father could be. But alas, when Smith's father Bhaaskar sees Smith is quickly losing any hope of remaining a respectable Indian boy, he banishes him back to India. Nineteen years later Smith will return to America, back to a place he once called home.